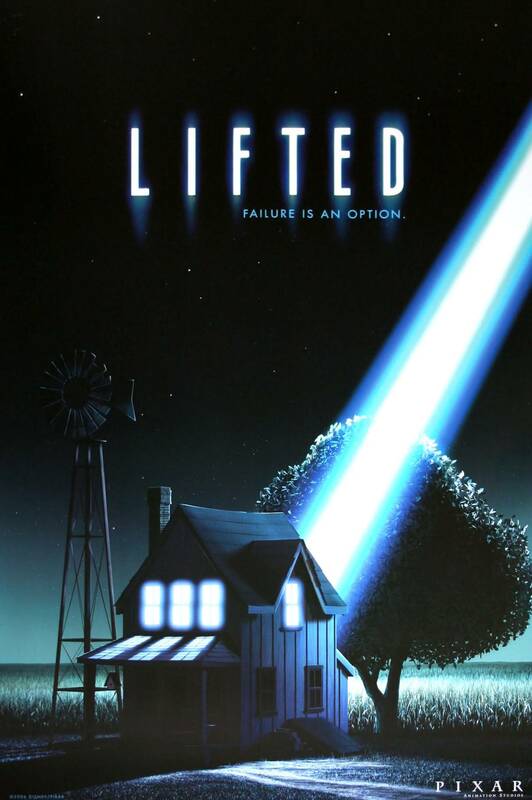 When an overconfident teen alien gets behind the controls of a spaceship, he must attempt to abduct a slumvering farmer under the waterful eye of a critical instructor. But abducting humans requires precision and a gentle touch, and within a few misstemps it’s painfully clear why more humans don’t go missing every year. 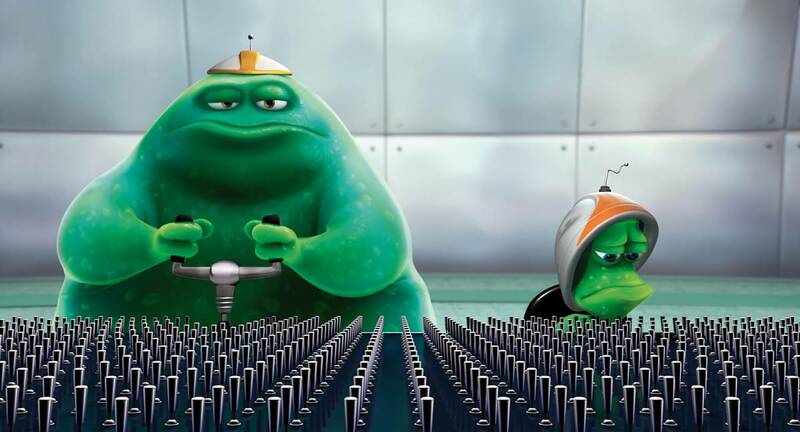 As if the teen years don’t come with enough angst, Stu must remember the functions of thousands of identical buttons during his abduction exam – and his instructor, Mr. B, is quick to record his every incorrect move. Tears are the only thing that can melt Mr. B’s hardened heart, but not for long.